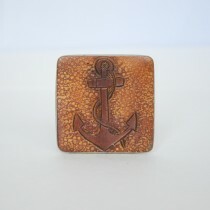 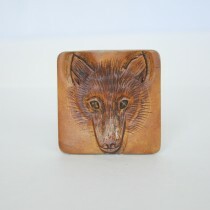 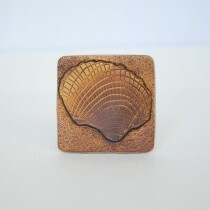 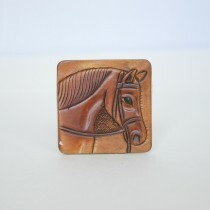 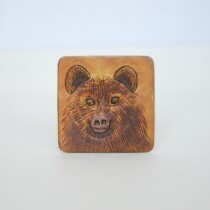 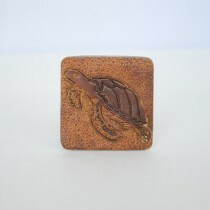 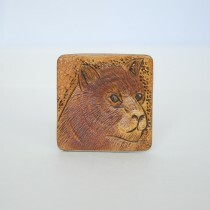 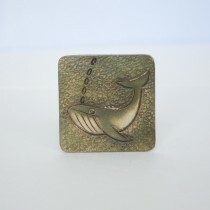 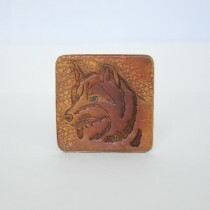 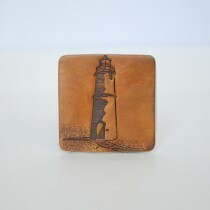 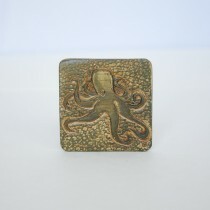 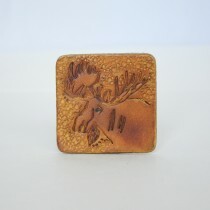 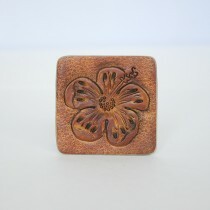 The set of leather magnetics are hand carved in details with sea creatures and mountain animals and those related images. 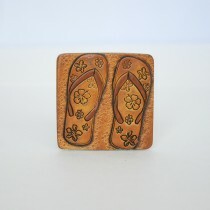 They are perfect for resorts, gifts and souvenirs and securely placed on a fridge or any magnetic surface. 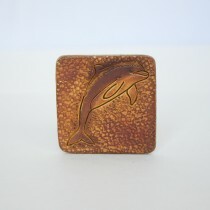 100% Hand carved and dyed Leather Fridge Magnet Unique,and Functional with Exce..
36 Assorted Mountain Animal Fridge Magnets for a Package Deal 100% Hand carved and dyed Le..
36 Assorted Sea Creatures Fridge Magnets for a Package Deal 100% Hand carved and dyed ..